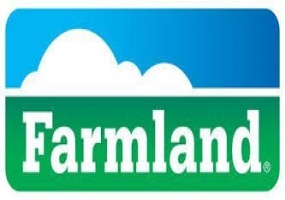 ROI Potential - Oil Wells, Farming & Wind - 800 ac. 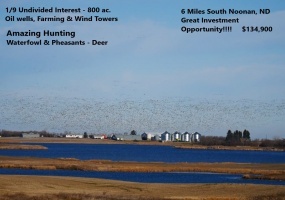 Noonan, NDHere is a rare opportunity to buy one ninth of a share of undivided interest on 800 acres of farmland south of Noonan ND. 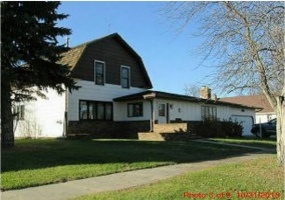 Here is an opportunity to own a large home on a large lot in Westhope, ND. 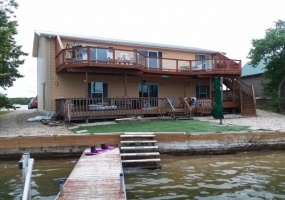 This house offers 4 bedrooms and 2 bathrooms. 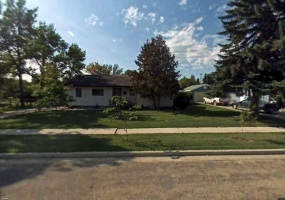 The home sits on a large city lot and is 100 x 140ft. 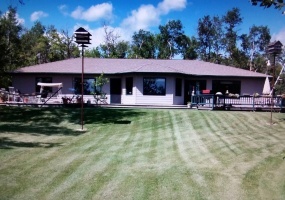 The house has a large dbl car garage and a good sized backyard with a couple out buildings. The house was built in 1925 but has been updated since. 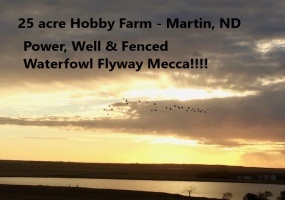 Here is a beautiful property in a prime location that is set up for a Hobby Farm or potential home building site near Martin, ND. 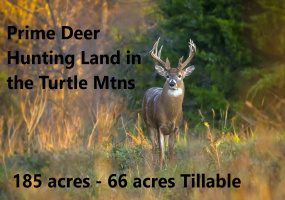 The property has 25 acres with a new well that was drilled in 2015 and it is 290 ft. deep and it hit the Martin Aqua-fir, making the well large enough for watering animals and good enough for any household.